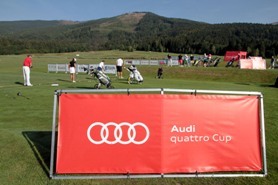 Audi quattro Cup is the most prestigious amateur golf tour in the world. 26th year in the world, 14th year in Slovakia. 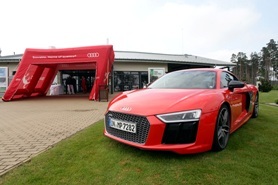 It consists of 4 qualifying tournaments and 2-days national final. 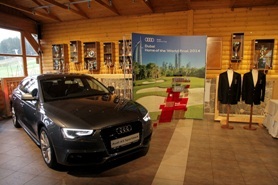 The winners go to the world final, which will take place in Barcelona this year.